All students must be enrolled in a math class for a minimum of two years, earning a minimum of 20 credits of math credit in order to graduate. In addition, state legislation and LCUSD Board policy require students to pass one year of Algebra as part of these 20 credits and this requirement is satisfied by passing Math 1. All classes are year-long courses. Courses comply with the California state standards for mathematics. La Cañada High School math classes have been organized in a traditional pathway and reflect the changes in California math instruction brought about by the implementation of new, more rigorous standards. These higher mathematics standards specify the mathematics that all students should study in order to be college and career ready. Each of the high school mathematics classes will embed the Standards for Mathematical Practice into the course curriculum, which will complement the content standards so that students increasingly engage with the subject matter as they grow in mathematical maturity. The Standards for Mathematical Practice (SMPs) include the following mathematical practices: make sense of problems, reason abstractly and quantitatively, construct viable arguments and critique the reasoning of others, model mathematics, use appropriate tools strategically, attend to precision, look for and make use of structure, and look for and express regularity in repeated reasoning. La Cañada mathematics classes, beginning in 2015-16, will employ new course titles to reflect the shift to these new standards. LC Math 1, for instances, is LCHS' new standards aligned Algebra 1 class, while LC Math 1 Advanced is a course based upon Algebra I and will include concepts taught in Algebra II and Pre-Calculus. Math courses may be taken in summer or through pre-approved, accredited online schools for advancement and remediation. Since summer and online math courses differ in pace, sequence, and depth of instruction, students and their families should consider wisely acceleration in mathematics. Students taking math during the summer may not enroll in the advanced level of the next in sequence class. The preparations for classes are recommended to enable each student to reach maximum success in mathematics. Because of the sequential nature of mathematics, a lack of skills preparation frequently leads to frustration and failure in subsequent courses. Students are to check each course for recommended preparation and consult with their counselor if they are unsure about their ability to be successful in courses. Students should also consider the rigorous content and workload of both higher level math classes and honors and AP classes prior to enrolling. Since LC Math 2 Advanced, LC Math 3 Advanced, and Pre-calculus Honors HP include topics which are not taught in LC Math 2, LC Math 3, and Pre-calculus P, students should be advised that entering an honors class after successful completion of a prior non-honors class could still be challenging because the honors curriculum builds upon itself from one course to the next. New students entering LCHS may be given a diagnostic or placement test by the Department to help determine their appropriate instruction. 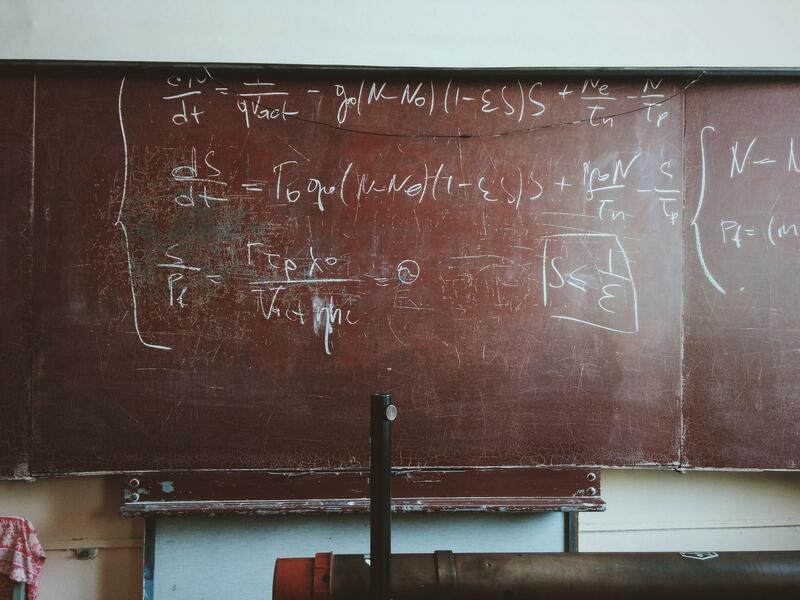 In addition to a rigorous college preparatory math program, the faculty of mathematics department offers Advanced Placement courses in Calculus and Statistics and encourages students to consider enrolling in these demanding courses. Homework for AP classes is intensive. Parents and students should consider AP course enrollment with a candid assessment of the rigors of the course along with the demands of other academically challenging subjects, athletics, and other extra-curricular activities in which the student will participate. Homework outside of the classroom is critical to a student’s success in the course in which s/he is enrolled. For each course, the Mathematics Department has determined the average amount of time that an appropriately prepared student needs to spend on daily homework (HW).